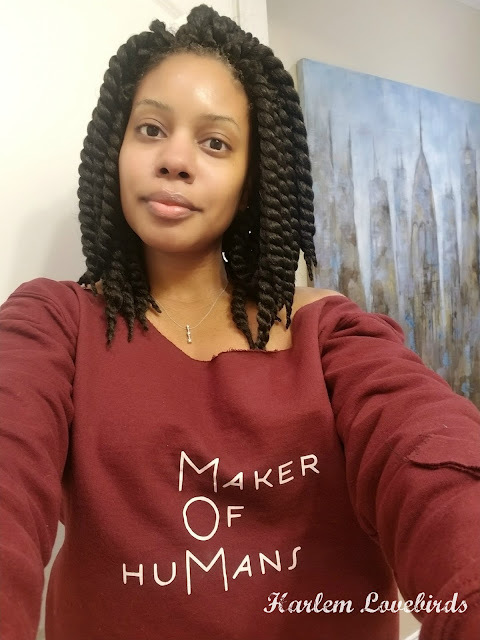 Disclosure: This review was made possible by Double Duty Divas and Pampers. I was provided product free of charge to facilitate my review, but all opinions are 100% mine. Lately Grayson's been running a high fever which the pediatrician says is OK due to teething, but the extra assurance of the Pampers chart dealing with his super blast outs has been a welcome relief. 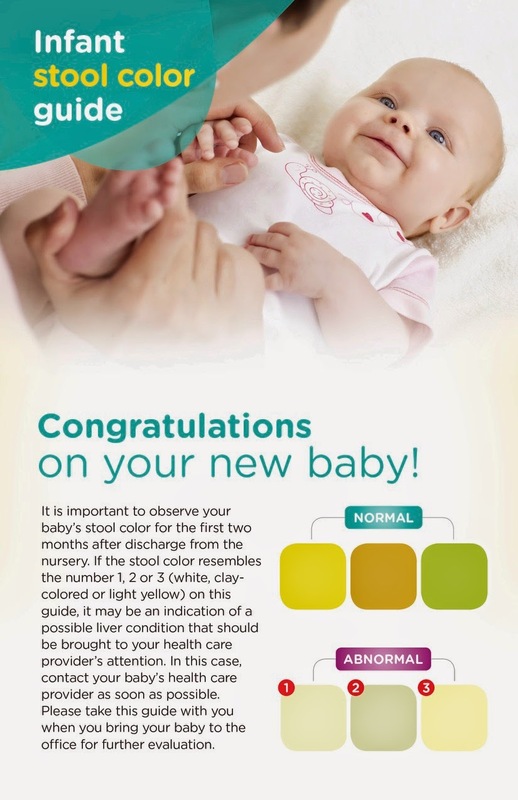 These charts will be distributed to new moms at hospitals nationwide. Grayson was put in Pampers from birth at our hospital and while we have so many disposables left to use before starting cloth diapers, the softness of Pampers Swaddlers as well as the convenient wet stripe indicator has made diapering a breeze. When using disposables I'm especially careful about diaper rash (you can find a helpful infographic here) and thankfully we haven't had to deal with too much of it with Grayson. 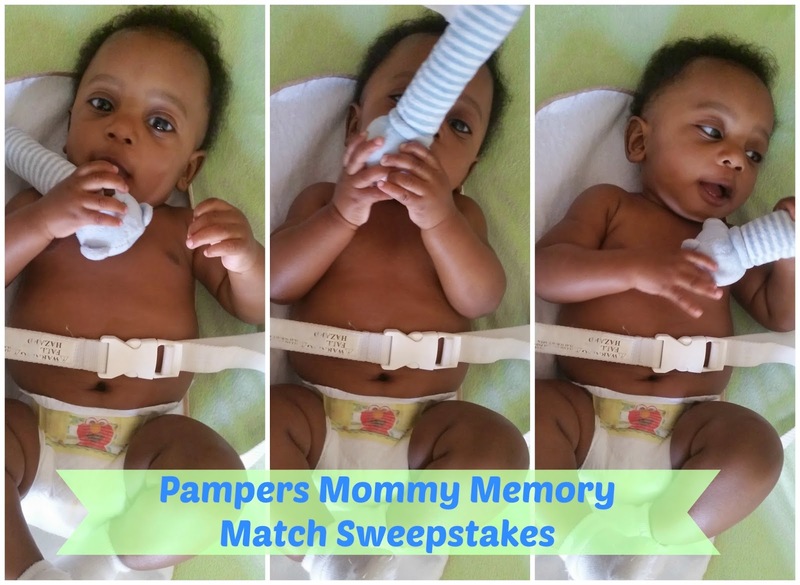 From now until January 15, 2015 Pampers is running a Mommy Memory Match sweepstakes and you can enter to win 6 months of diapers and wipes! 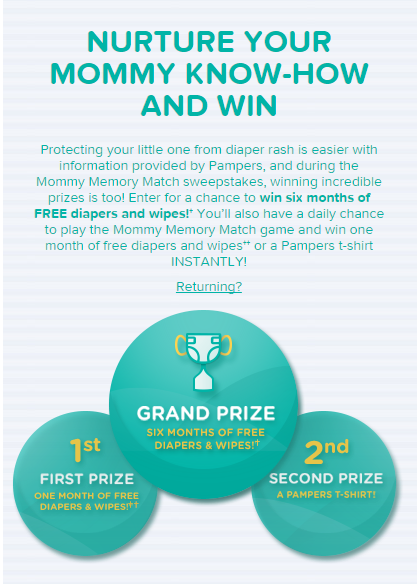 You’ll also have a daily chance to play the Mommy Memory Match game and win one month of free diapers and wipes or a Pampers t-shirt INSTANTLY! 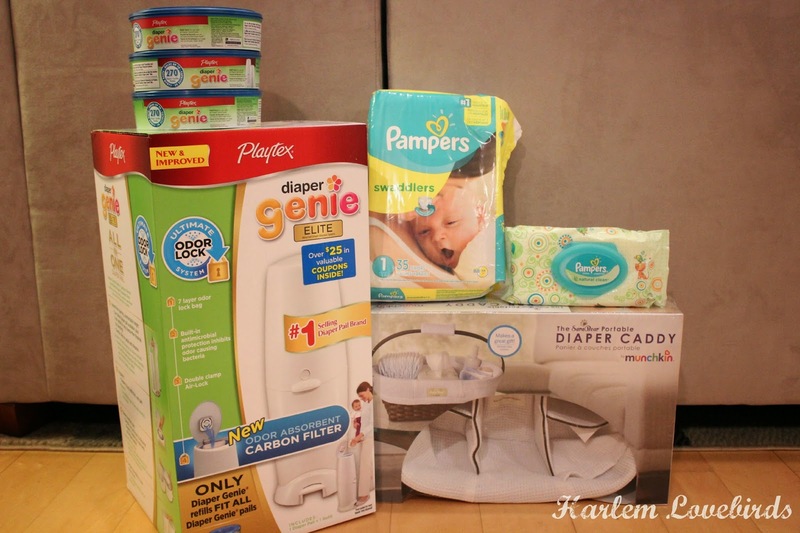 Be sure to follow Pampers on Facebook and Twitter for the latest product news.